Put on a few pounds after the holiday? Killing the yeast in our system can help us shed a few pounds quickly. Sugar and sweets feed yeast and candida so you will want to avoid them for best results. I recommend these products to anyone who has had antibiotics. These are the best anti-yeast/anti-candida/anti-fungal products that I’ve seen (including pharmaceuticals). 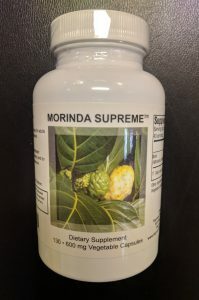 Morinda Supreme comes in capsules and powder. It is powdered Noni fruit that comes from a tropical Evergreen plant. It has antifungal, anti-tumor, and anti-bacterial properties. 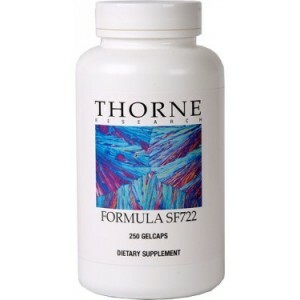 It is used to stimulate the immune system, stop inflammation, and decrease hypertension. It helps with menstrual cramps, depression, stomach irritation and ulcers, and diabetes. 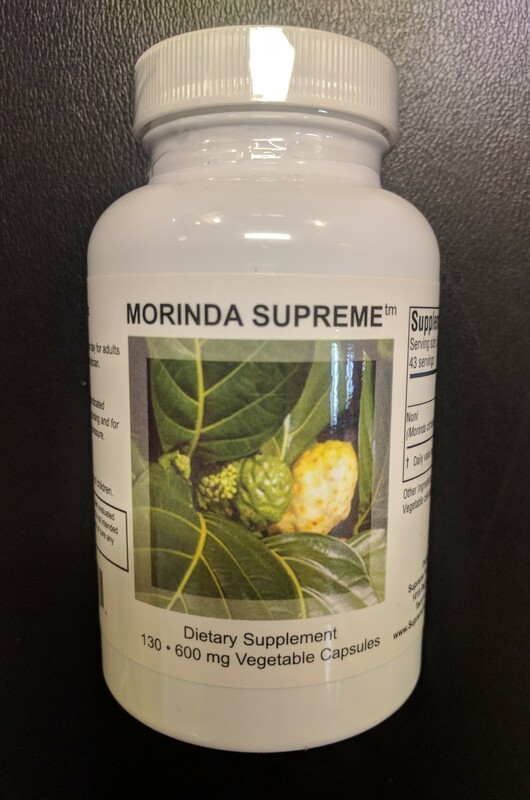 Morinda Supreme contains no sugars that are found in common Noni Juices. This is a great product for several reasons and one of the most beneficial that I carry. more effective than caprylic acid. I have been using this since 1997 with great results. 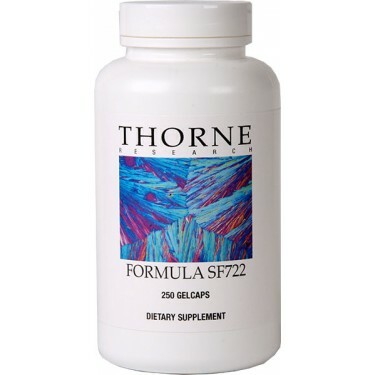 Read more under Formula SF722 in Clinical Indications for Thorne Research Products. Vaginal yeast infections almost always occur with intestinal yeast infections. These supplements are effective at treating both kinds of infections. Intestinal yeast infections lead to weight gain. Addressing candida can assist people in losing weight. While these supplements are great at combating candida and other fungal infections, sometimes a more involved dysbiosis protocol is necessary.